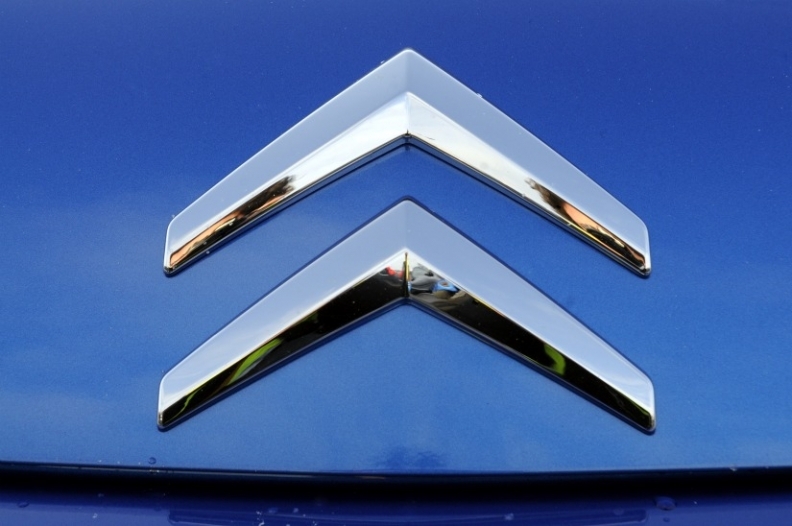 PARIS -- PSA Group has unveiled an Iranian deal to develop and produce three Citroen models through a new joint venture. The automaker is seeking to reclaim the leading position it once enjoyed in the Middle East's biggest auto market, until U.S.-led sanctions forced its withdrawal. The framework deal follows a production agreement inked last month between sibling brand Peugeot and state-owned Iran Khodro. PSA's smaller DS badge has also clinched a distribution agreement in the country. In the latest deal, PSA has agreed with Iranian counterpart SAIPA to invest 300 million euros ($330 million) in the Citroen project. The two companies will finalize the deal by the end of this year and will introduce the first of three planned new models in 2018. PSA, which pulled out of Iran in 2011 under U.S. pressure, now faces stiffer competition from Chinese rivals that have grabbed more business in the intervening years - as well as western peers such as Renault flocking back with newer models. "This agreement opens up a new chapter in our history of cooperation with SAIPA," PSA CEO Carlos Tavares said. "Our aim is to provide our Iranian customers with modern vehicles that meet the highest comfort, safety and technology standards."